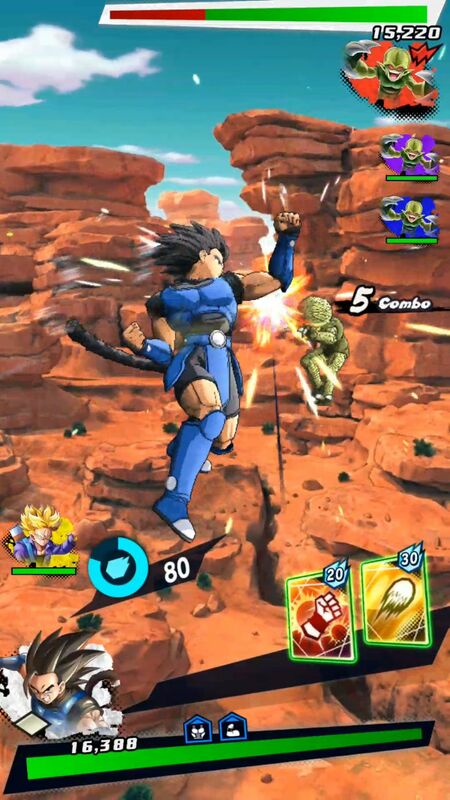 Home / Games / Dragon Ball Legends: Realistic fighting action right at your fingertips! Dragon Ball is an animated film, a comic associated with the childhood of many generations. Do you like this famous Manga? Have you ever wished to have the same power as Songoku, Piccolo? Good news for Dragon Ball’s fans, Bandai Namco will officially release Dragon Ball Legends this year. The game was first introduced at the GDC conference. There are quite a lot of Dragon Ball games, but there are very few really attractive games that appeal to a large number of players. 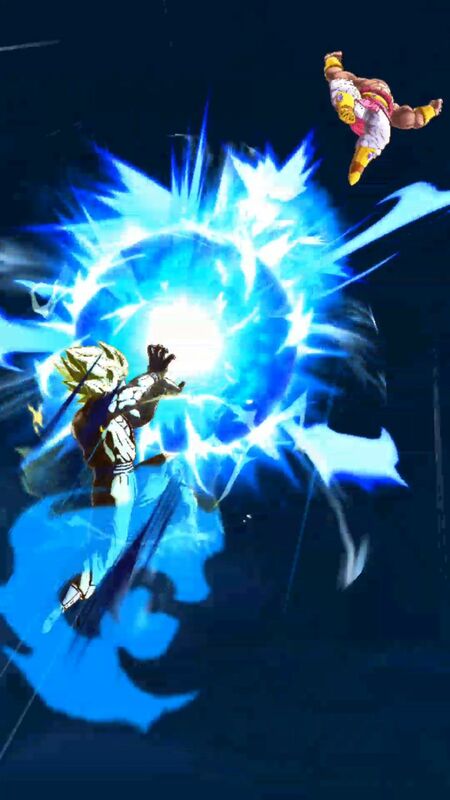 If you think Dragon Ball FighterZ is the best game then maybe Dragon Ball Legends MOD APK will change your mind. Dragon Ball Legends has a plot follows the original story. The animated film tells the story of the adventures of Songoku and his friends, who looking for Dragon Ball. Along the way, he constantly rehearsed to be stronger, at the same time punishing the bad people. In the end, he is a fighter, protecting the world from destruction. The game is similar to one game of Bandai, One Piece: Bounty Rush. 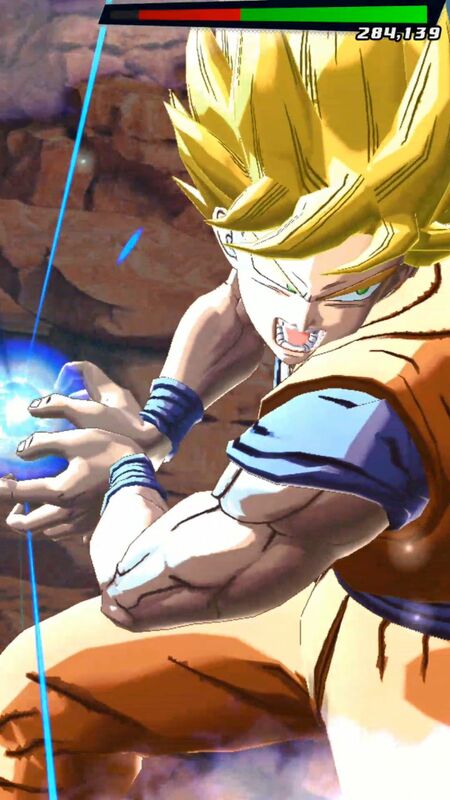 In the game, you will become a character in Dragon Ball, participate in adventures and fight with other players. A lot of danger awaits you in the front. You have to destroy all the enemies to win. You have to master the skills of the character, combine well to be the strongest. Have you ever imagined you could use Kame hame ha? No need imagine more. Dragon Ball Legends will help you realize your dream. You will be able to meet up with childhood characters like Son Goku, Frieza, Son Gohan, Vegeta, Piccolo, Krillin, Yamcha, Cell … and much more. Each character has a unique skill. You should pay attention to HP of the character to figure out how much your character can sustain. In the past, I really liked the Piccolo character. I will definitely choose Piccolo when playing Dragon Ball Legends. In particular, in the trailer, we also see a mysterious character. I can only guess he has Saiyan bloodline because of his hairstyle, armour. It is speculated that this character may be Yamoshi, the first Saiyan to turn into Super Saiyan. He is the legend of this nation. There is no confirmation from Banco about this character. Let’s wait and see what role this character plays? The game’s control mechanism is relatively simple, optimized for mobile devices, tablets. You can easily get used to it, but it is difficult to become a master. Dragon Ball Legends has two main modes, offline and PvP. Unlike other games, the skill of the game is unlocked by the card system, which allows you to combine many different skills. Bandai Namco’s publisher has never caused the player to feel frustrated about graphics. The game has a crisp, beautiful 3D design. Bright colors. Characters are shaped like the original. You will feel like watching Dragon Ball animated movie when playing the game. The sound of Dragon Ball Legends is also meticulously cared for. The characters are voiced relatively standard, with many familiar voices in the film. Dragon Ball Legends is really a game that can not be missed this year. 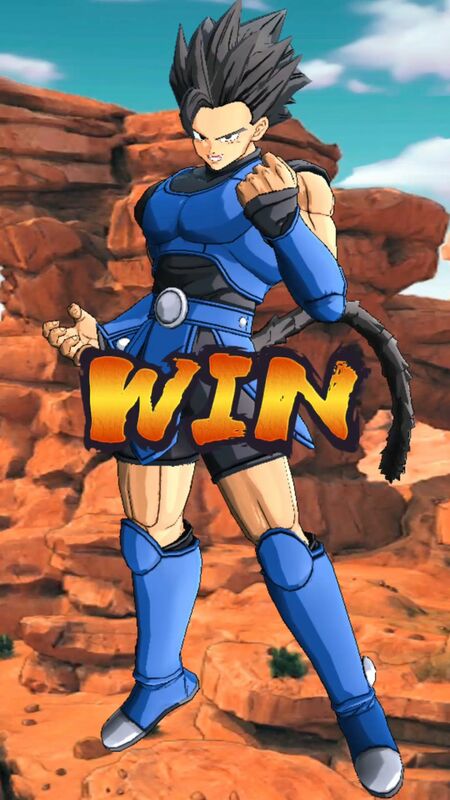 I believe that anyone who is a fan of Dragon Ball animation loves this game. Trust me. You will like it. 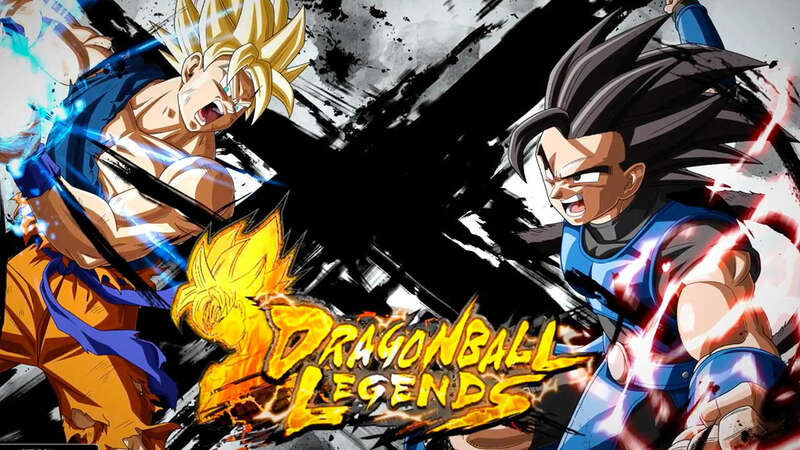 Dragon Ball Legends MOD APK is ready to download! Depending on your needs, you can download Dragon Ball Legends MOD APK or Dragon Ball Legends Original APK. Or install from Google Play / App Store if you want.